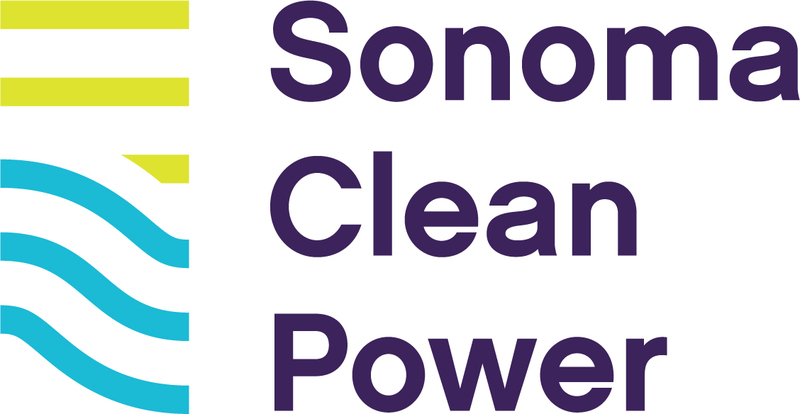 Sonoma Clean Power is proud to serve the counties of Sonoma and Mendocino, as the self-funded, public choice for electricity. SCP first began service in 2014 as California’s second Community Choice Aggregation (CCA). However, we have evolved into much more than just an electricity provider over the past 4 years. SCP works to create local solutions to climate change that work for your wallet and your lifestyle, inviting everyone to be part of the transition toward a clean energy future.